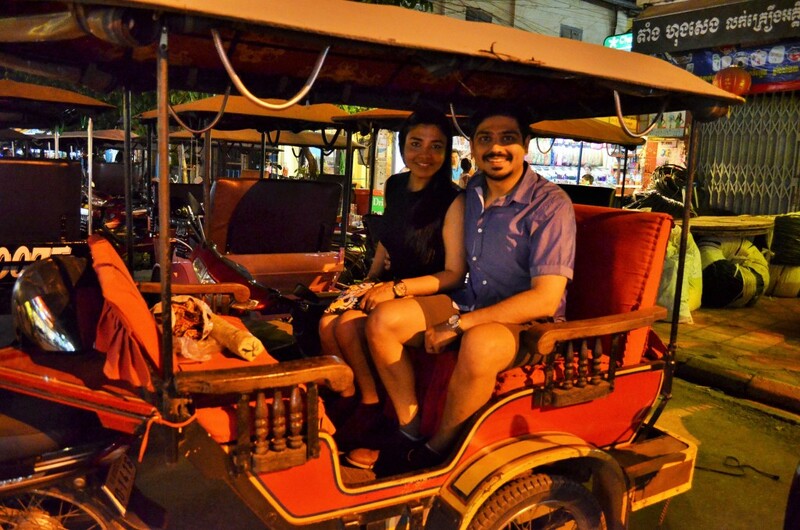 Siem Reap: The merry side of Angkor Wat! There were no lush green meadows or never ending mountain sides rolling into chattering rivers. No sir. It was the rush of the tropical summer wind, heavy with the impending rains and with it, a thousand dreams. It was the roll of trite vehicles on the dusty streets of a city ensconced in a war-ravaged nation. There was resilience in the air and a spirit of entrepreneurship. 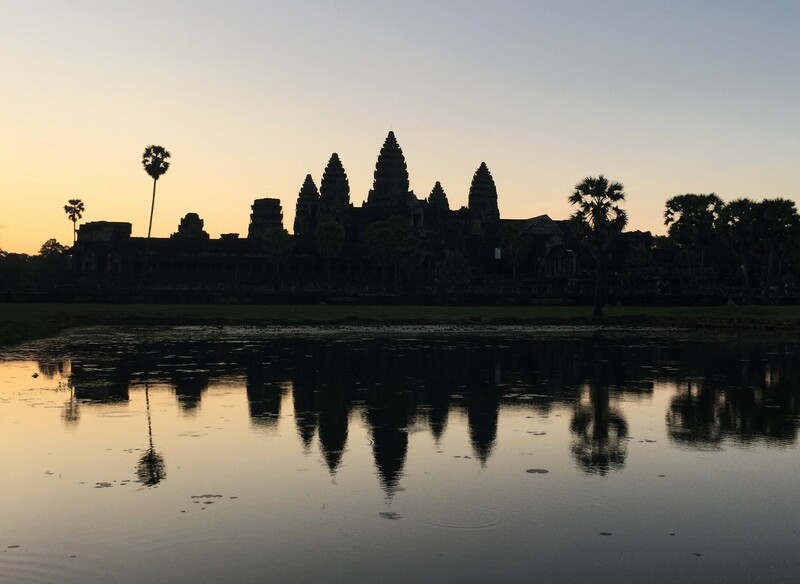 Stories of weary travellers from around the world beckoned you to come a bit closer and immerse yourself in this mega-confluence called Siem Reap. We started on our seven hour journey from Bangkok to Siem Reap. It was my second trip in five years and I knew my way around. After successfully navigating through a human maze of agents and touts, we crossed the Thai border at Aranyaprathet and entered the Cambodian territory at Poipet. After a short struggle to communicate with and locate our driver, we found him and were on our way to Siem Reap. The joy that you experience during the first few minutes of being in a new country is something that cannot be described in words. You are like a child curious about every little thing and wanting to know the story behind every scene you witness in those minutes. Those rice fields littered along the highway and the little booths selling meat and snacks at every turn made us equally curious. 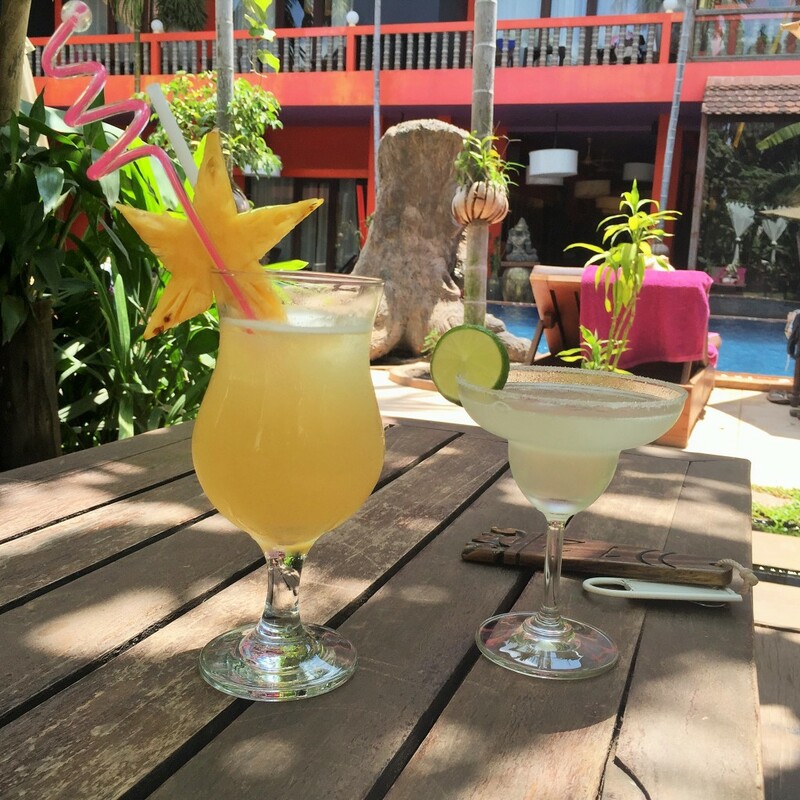 As evening comes to Siem Reap, the sun scorched earth heaves a sigh of relief. Doe eyed youth from around the world descend upon the evening hopping between hundreds of pubs in the Old French Quarter and Pub Street. Weary travellers suddenly have a twinkle in their eye as they walk across that pub which is playing live music, the one that is covered in graffiti, the one that has tiny barbeques for each table and the ones that are brimming with the excitement of wanderlust. 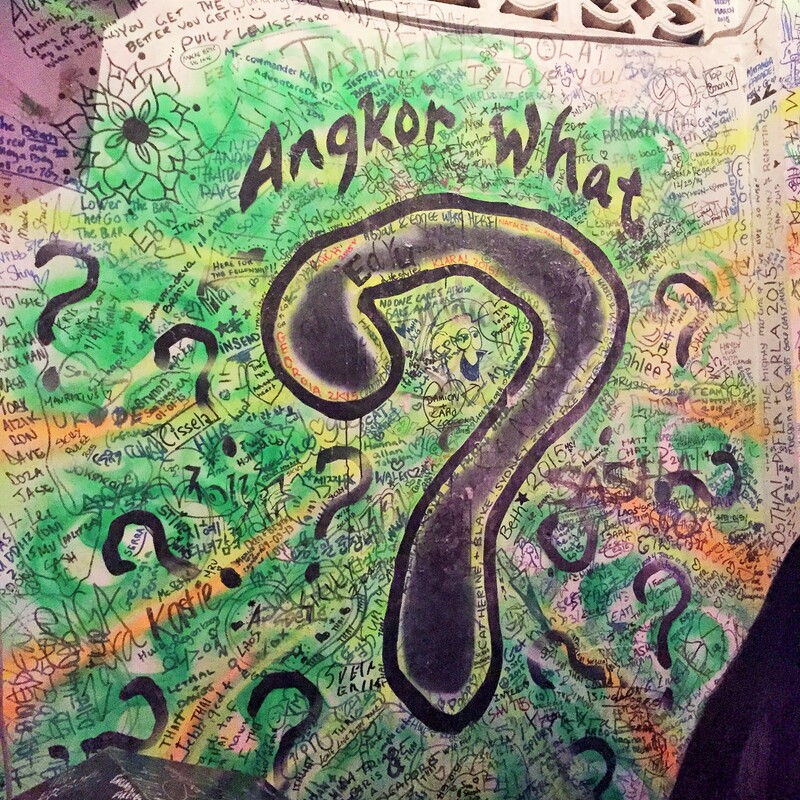 We walked into Angkor, What? 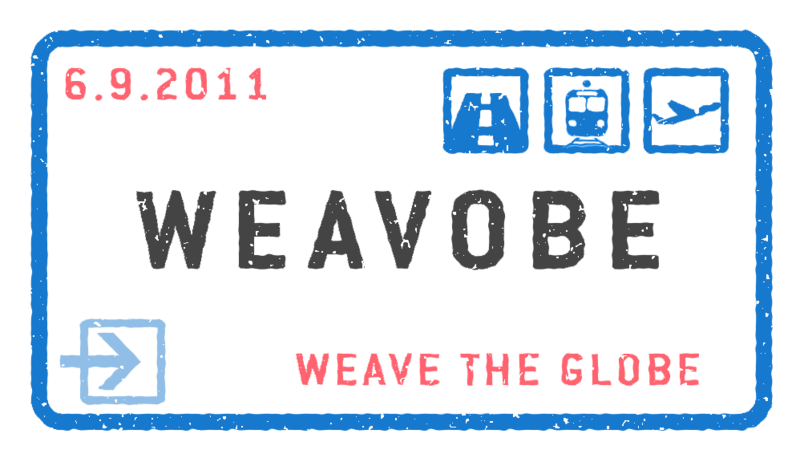 which was laden with graffiti and some of my memories from 2010. We sat outside with beer to keep us company and our make believe back-stories of travellers around us to keep us entertained. Siem Reap is one of those places where even a 200 metre walk brings you face to face with travellers of numerous nationalities. 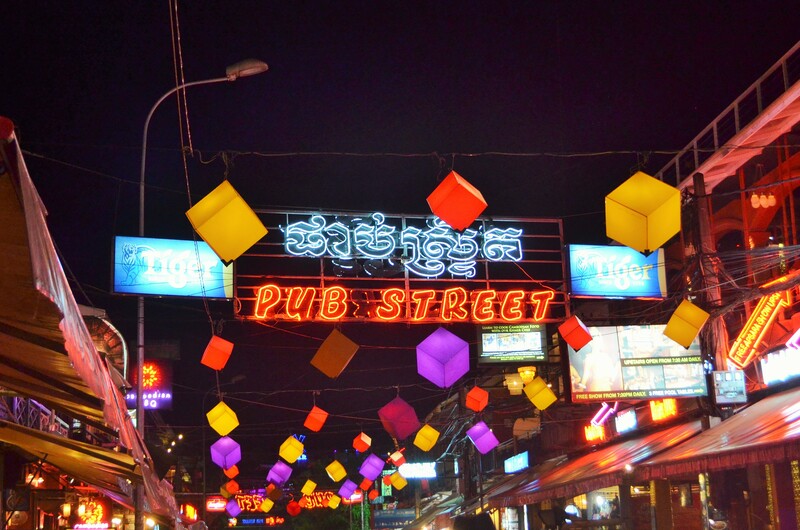 As you walk into one of the several offshoots of pub street, life seems to slow down and reach a melancholic pace which is probably a remnant of the old Siem Reap. Restaurants entice you to try their fare and we couldn’t resist the charms of Il Forno. It was established by an Italian man who came as a tourist 4 years ago. Now his head chef was a Cambodian and made a mean lasagna. The owner now sat outside his restaurant chatting with patrons and praising his chef. There are many such stories here and shops subsume in them the soul of their owners’ travelling lives. We stepped on to the main street to be greeted by several ‘tuk tuk’ drivers offering to take us to our destination for a dollar – wherever it may be. But our evening was not yet over, so we smiled politely, gestured a no, and started walking. 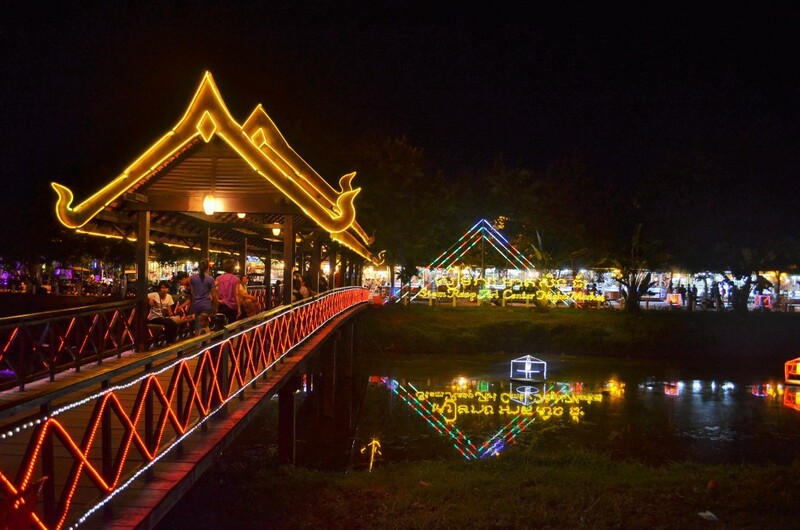 The night market stands at the edge of the maze of pubs and looks like an oddity with its well lit ambience. Hopeful shopkeepers offer their wares at cut throat prices hoping to close their day with money in their pockets. We walked around buying knick knacks – a painting here and a fridge magnet there. When in Siem Reap, you dress for the occasion and so we picked up some loose clothes with local designs which would serve us well during our upcoming two day temple run as the weather swelters. Phirom came in bright and cheery at 5 am and the twinkle in his eye felt like it was his first time being a guide. In his trademark hat, upturned collars and playful smile he greeted us and we were ready to see dawn at Angkor Wat. Over two days, we got to know him better and I wondered if I would ever be in a profession, where every day was a new adventure. His desire to travel and his drive to save money for his trips were inspiring. He was playful with local girls, in a friendly way and they didn’t seem to mind his attention. He was to be married in December and maybe he was enjoying his last few moments of bachelorhood in harmless banter. Our temple run included Angkor Wat, Angkor Thom, Bayon, Preah Khan, Preah Rup, Bantaey Srei, Ta Prohm, Ta Sohm, Ta Keo, East Mebon and Phnom Bakheng. We exchanged notes on our cultural differences and similarities between religions. It is an essential part of most of our trips – whether it was the hours of discussions with Omran in Jordan or the philosophical discussion with Jacob (our Danish kayak instructor) in Norway – it is what helps us learn and become more tolerant human beings. I know Siem Reap will always be a part of me and a part of my memories will always be there. Until the next Siem Reap run and until that mid-life crisis, if it ever occurs, here’s to the explosion of cultures in a town with a big heart. My Thai – Going the green curry way! Next ArticleOur Top 5 Food Experiences in Bangkok!